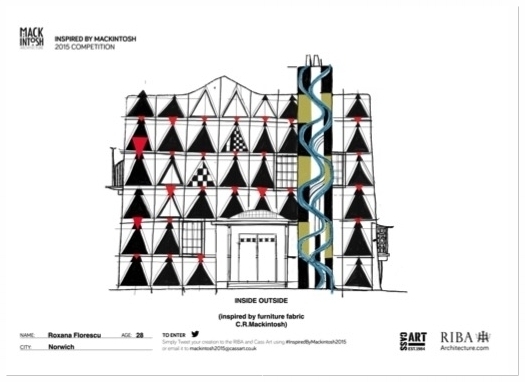 We were hired in 2014 by the Royal Institute of British Architects (RIBA) to promote their public-facing exhibitions programme following the launch of their first public architecture gallery. The challenge was to engage and appeal to a wider audience, not just the design enthusiasts, through a series of exhibitions at their impressive HQ in the heart of London. Our objective was to drive footfall to a series of four successful public exhibitions. We used internal dialogic techniques to co-create successful communications campaigns bringing together previously disparate internal departments. This simple exhibition focused on showcasing the archive of black and white photography of Edwin Smith held in the RIBA archives. We had a fairly small budget to achieve the primary objective of getting 15,000 people through the door over a period of 13 weeks. With an integrated communications campaign and shrewd media planning we achieved this and then some with a total of 19,442 visitors attending the show. On average, 252.5 people per day visited the exhibition, with a range of 97 visitors one day to 605 visitors on the final day. Our primary channel touchpoints included advertising with a tactical outdoor poster campaign in key London Underground Stations (selected for their relevance for the exhibition) as well as PR, brand partnerships, social media and the RIBA website. A key highlight for us was that we set RIBA up with Retronaut Founder Chris Wild. Together we then brokered a partnership with Retronaut (one of my favourite websites of all time) which enabled us to reach an audience of 100K followers on Facebook and a database of 300,000 subscribers. Retronaut also just moved over to the Mashable platform which enabled us to reach even more people and a younger audience. Chris Wild then curated this piece online. This fascinating exhibition showcased Charles Rennie Mackintosh's original drawings for his famously unusual buildings. After the success of the Edwin Smith exhibition we were challenged to reach a target footfall of 25,000 people. With our communications campaign we exceeded the target and achieved a footfall of 38,990 with an average of 406 visitors per day. Social media reached (combined Facebook and Twitter): 814,663 (against a target of 400,000). We brokered a brand partnership with Cass Art to reach new audiences around the UK. Cass agreed to host a joint venture exhibition at their store in Glasgow to support the exhibition called ‘Inspired by Mackintosh, in partnership with RIBA’ – this was also supported by a social media campaign and drawing competition. We trained and mentored the team to project manage and deliver campaigns themselves. Charlotte successfully enabled collaboration between departments on all future RIBA exhibitions. From an external comms perspective, together we achieved a lot of coverage and reached out to architecture bloggers with an interest in an aspect of the exhibition. 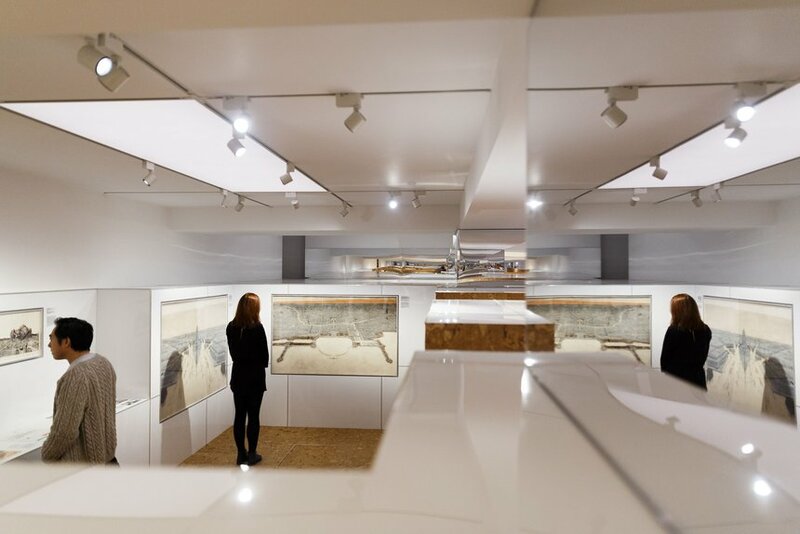 The exhibition itself focused on architects collaborating in times of catastrophe - particularly with communities in the wake of a natural disaster such as a tsunami, flood or fire. Read more about the exhibition in this piece from Dezeen.